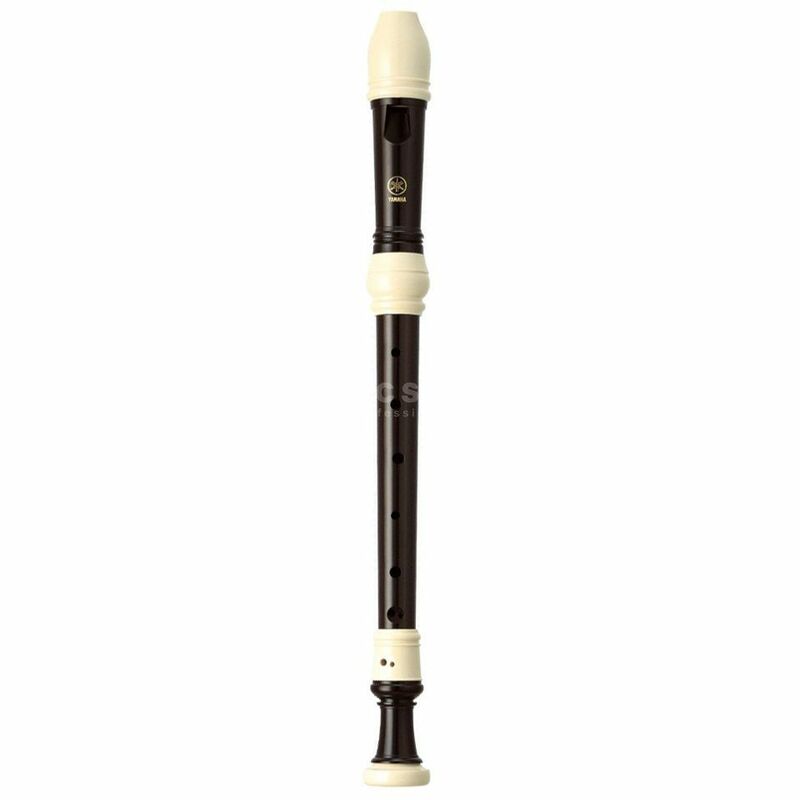 The Yamaha YRA-38B III Alto Recorder features an arched windway for expressive sound. This alto has an excellent attack with good balance throughout the registers from low to high as well as a deep and mellow tone. This recorder is designed to provide a perfect start to anyone's musical education. They offer an ideal amount of air resistance for easy control, and feature an accuracy of intonation you would expect to find only one more expensive models.